The world will have its first trillionaire in only 25 years, the organization found. Just eight individuals, all men, own as much wealth as half of the world’s population, Oxfam said Sunday night, slamming the rich for fueling global inequality by dodging taxes, driving down wages and using their power to influence politics. “It is obscene for so much wealth to be held in the hands of so few when one in 10 people survive on less than US$2 a day. Inequality is trapping hundreds of millions in poverty; it is fracturing our societies and undermining democracy,” Winnie Byanyima, executive director of Oxfam International, said in a press release. The organization said that its earlier calculation that 62 people had the same wealth as 50 percent of the world’s population was, in fact, incorrect as new data on wealth distribution from China and India had been revealed. “Had this new data been available last year, it would have shown that nine billionaires owned the same wealth as the poorest half of the planet, and not 62, as Oxfam calculated at the time,” the group claimed. Using the election of Donald Trump in the U.S. and Brexit in the U.K., the report argues that the unprecedented inequality has been the main driver behind the rise of right-wing politics and the rise of conflicts around the world. “Between 1988 and 2011 the incomes of the poorest 10 percent increased by just US$65 per person, while the incomes of the richest 1 percent grew by US$11,800 per person — 182 times as much,” Oxfam said. 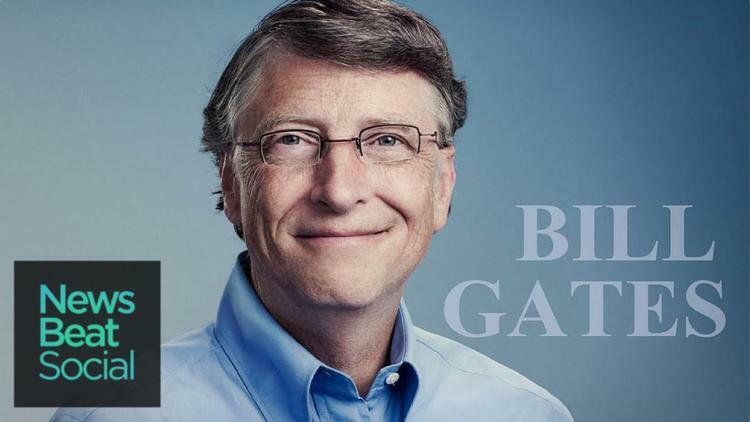 The report found that Bill Gates, the richest man alive with over US$84 billion, has seen his fortune rise by 50 percent or US$25 billion since announcing plans to leave Microsoft in 2006. But Oxfam believes that his efforts to give his money away in “big philanthropy” gestures does not address the fundamental problem which is that of evading taxes. “If billionaires choose to give their money away then that is a good thing. But inequality matters and you cannot have a system where billionaires are systematically paying lower rates of tax than their secretary or cleaner,” Max Lawson, Oxfam’s head of policy told Reuters. The eight individuals named in the report are Gates, Inditex founder Amancio Ortega, veteran investor Warren Buffett, Mexico’s Carlos Slim, Amazon boss Jeff Bezos, Facebook’s Mark Zuckerberg, Oracle’s Larry Ellison and former New York City Mayor Michael Bloomberg.